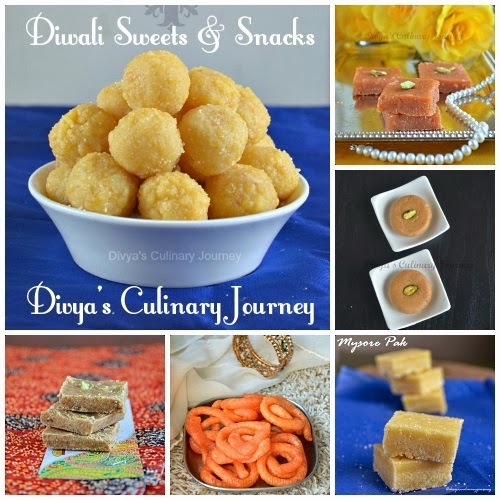 My last post was a recipe collection of Diwali sweets and snacks. 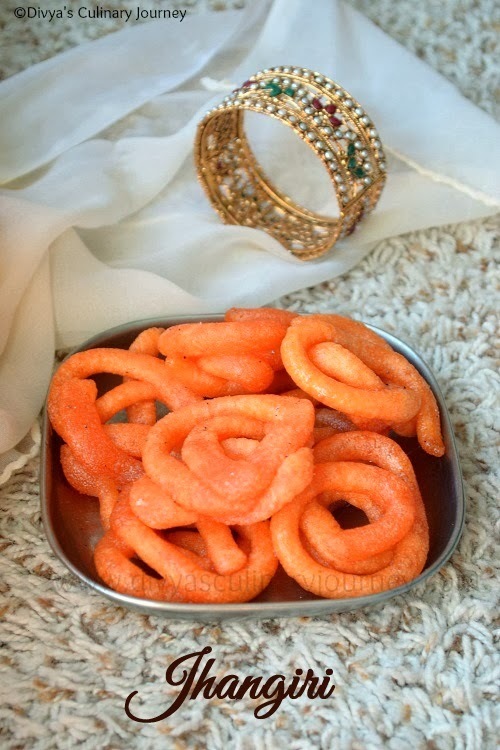 Now I am ready with a sweet for Diwali- Chanar Jalebi/ Paneer Jalebi. It is a Bengali sweet made with freshly made paneer, shaped like pretzel and deep fried and soaked in sugar syrup. I prepared this sweet for celebration of one year completion of the event- South vs North started by Divya Pramil. The event started a year ago and in the first challenge, I challenged the north team with mysorepak while Shruthi challenged the south Team with Bhel puri chat. From then every month one member from each team challenged the other team. So that we get to learn the cuisine that we are not familiar. This month we had a choice to cook from the previous challenges which we have missed. So I picked this sweet challenged by Chandrani since I am so fond of Bengali sweets. Initially, I was not sure how the jalebi would turn out since this is the first time I prepared fresh paneer at home. 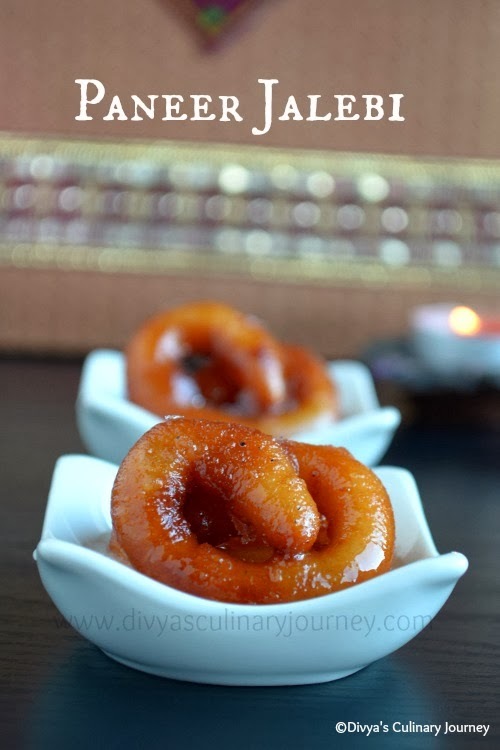 It was a smooth process and the jalebi came out well and everyone at home loved it. Until my daughter called it gulab jamun I didn't realise it tasted so close to gulab jamun. It is very recently that we have started including Rajma into our diet. 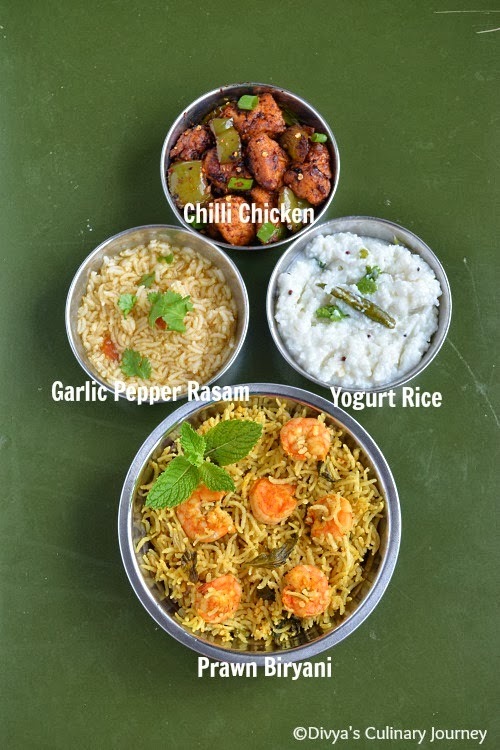 I have been trying out new dishes with it and have been getting positive feedback from my family too. Few days back I made Rajma masala and Jeera pulao for lunch. 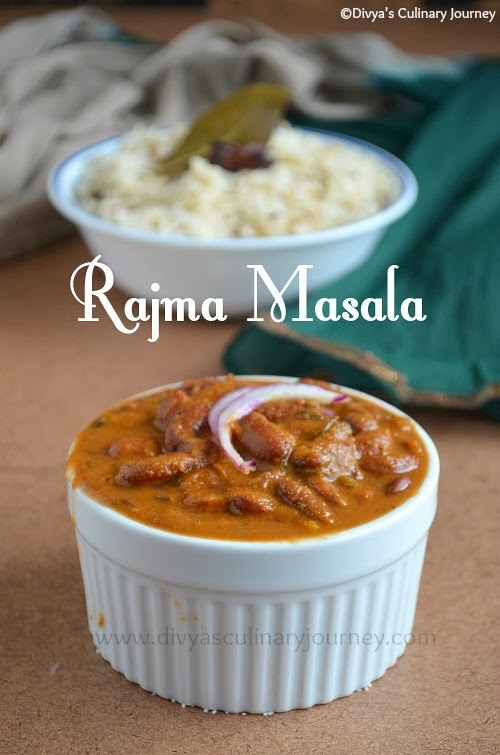 I posted the recipe for Jeera Pulao already and today posting this Rajma masala recipe- Rajma(Red kidney beans) in a flavorful tomato based gravy. This gravy is healthy and delicious, so what is there not to love it?? It is Sunday today. I have already mentioned in earlier posts that Sunday our breakfast has mostly been Pancakes. 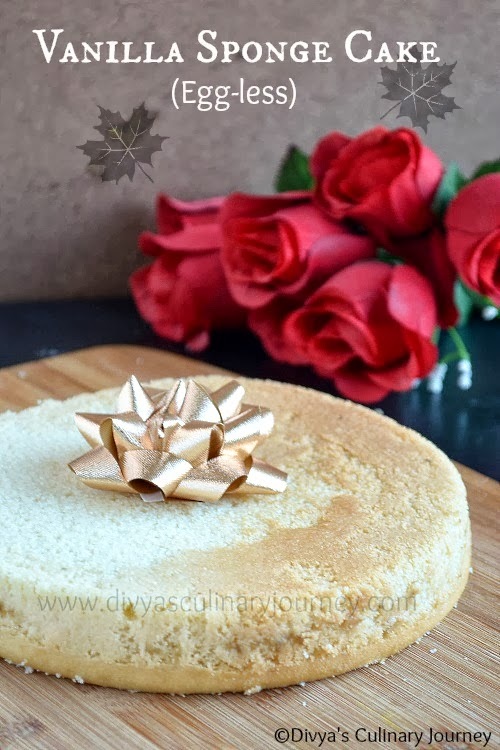 It is the month of Puratassi I have tried other options for breakfast since I have not tried egg less version of Pancakes earlier. But I experimented with it and succeeded making egg-less Pancakes last Sunday. Even today when I tried, it came out really soft and fluffy. 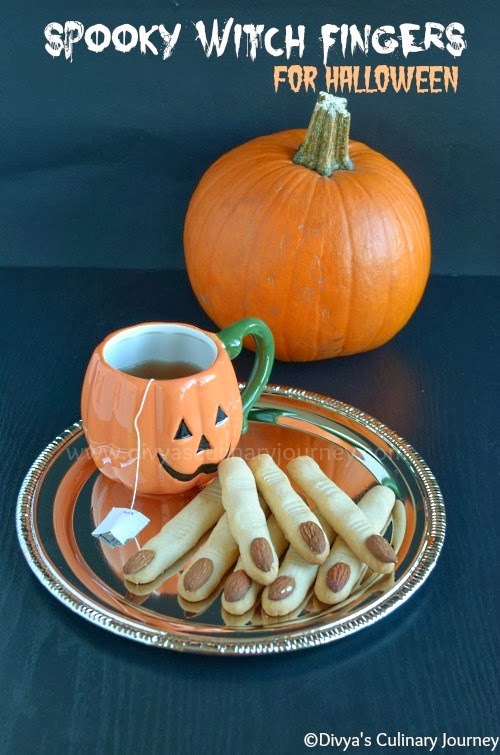 Hubby and kids loved it. So I definitely wanted to blog about it. 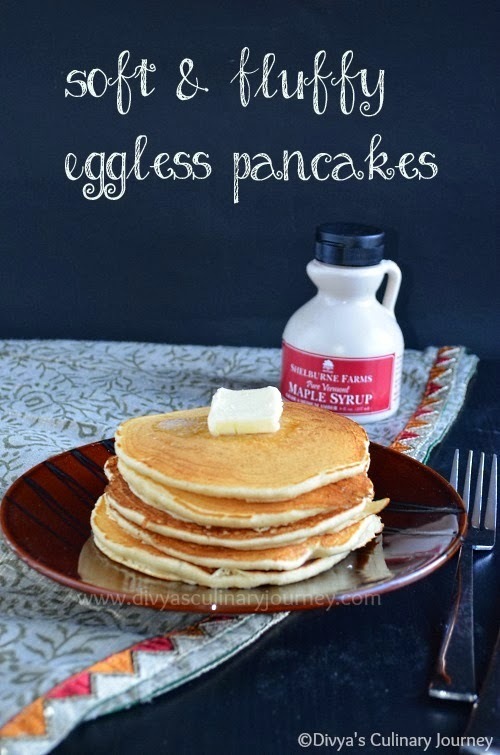 I have already posted Basic Pancakes with egg. So today I am posting the egg-less version. 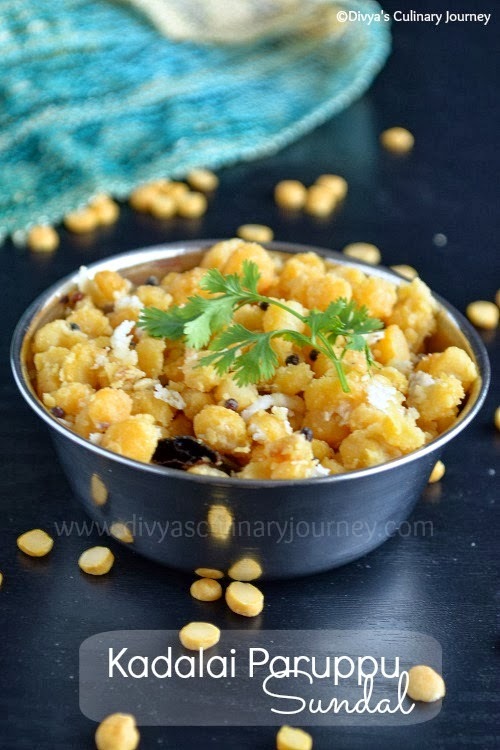 Today I am sharing a simple recipe for Kadalai paruppu (Channa Dal) sundal- Stir fry made with split bengal gram. It is very easy to make and very healthy too. 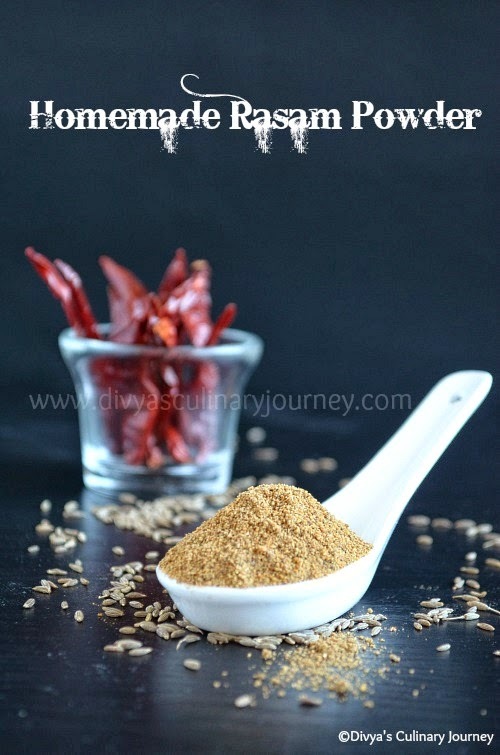 Kadalai paruppu doesn't require much soaking unlike the other legumes like Chickpeas,dried Green peas, kidney beans etc., so it can be prepared instantly. 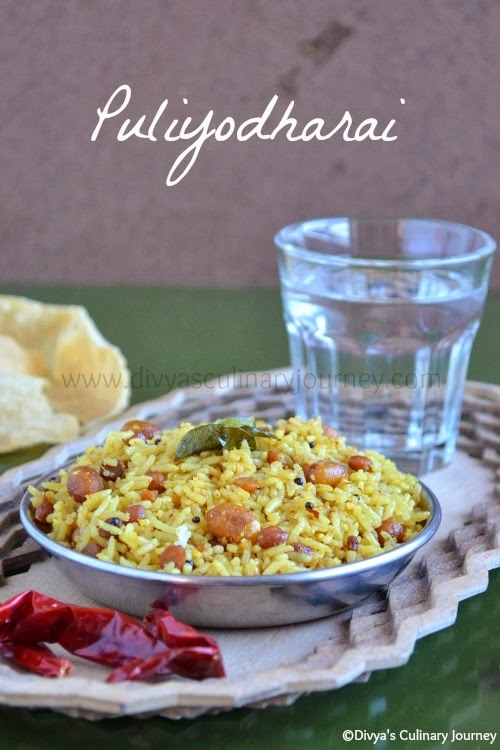 If you forgot to soak other legumes for sundal dont worry, this sundal is there for the rescue. Since it is festival time, we can make this sundal to offer to God. 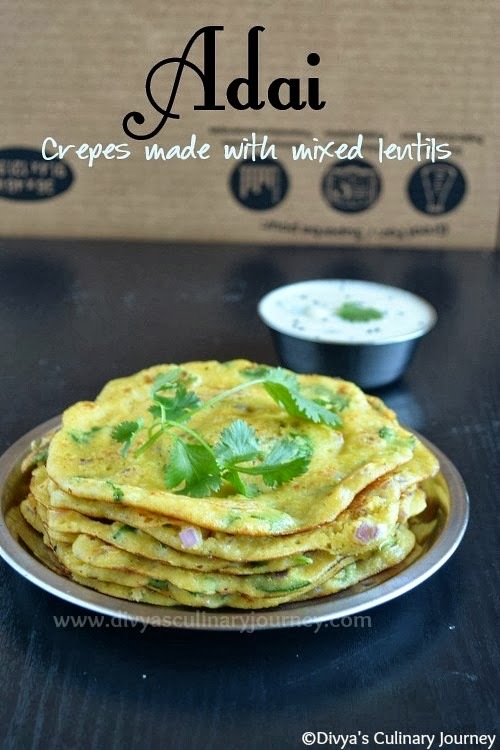 Also this is rich in protein making it a healthy snack. Dal Makhani is a rich and delicious gravy made with black lentils and red kidney beans. It is a famous Punjabi dish. 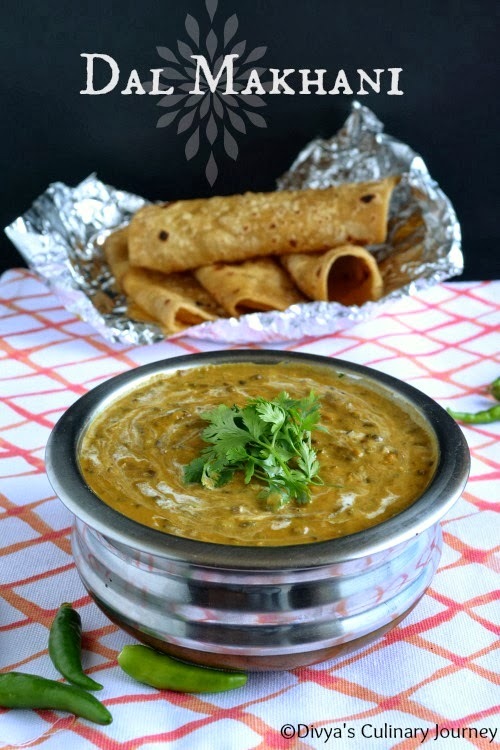 Traditionally this dish is cooked in low flame for long hours but now with the use of pressure cooker the dal is prepared in less time. Though I have tasted this in the restaurants, I have not tried making it at home until recently. I came across the recipe from Tarla Dalal and I tried it and it came out really well and now here I am with the recipe. 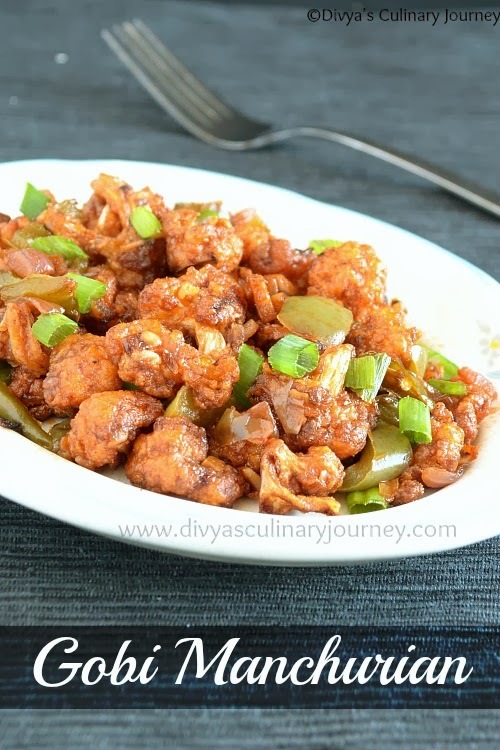 Gobi Manchurian is a famous Indo chinese appetizer. Cauliflower florets covered in batter are deep fried and then tossed in spicy tangy sauce. It is very easy to make but it is time consuming. I prepare this cauliflower manchurian occasionally for special dinners or potlucks so never got to click and post it here. This time I was reserving the cauliflower for the manchurian, so I can post it here. I prepared this manchurian two days ago and here I am finally with my version of Gobi manchurian. Also it is Vegan, so posting this for the Vegan Thursday event.